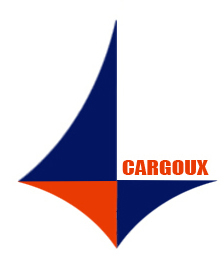 Cargoux Shipping Inc. is the most dependable company which specializes in international car / auto carrier. Our company will ship to almost all foreign countries, either in containers or by a method called roll-on/roll off. We will ship all types of vehicles and rolling machinery. From motorcycles to cars, to oversize trucks, to trailers, to boats. We will make your car shipping experience easy, convenient and hassle free. There are NO HIDDEN FEES. Our own dispatch department can arrange pick up from any city in the USA or Canada, either from an auction, a dealership, or even private residence.